D’you know what is better than doing two readathons at once? Yep, you guessed it, adding another one into the mix. I am a huge MCU fan, and Avengers Endgame has been something that I have been looking forward to for literally years. We’re booked to go and see it already, so I was excited when I saw an Avengers themed readathon to celebrate and knew I had to take part. 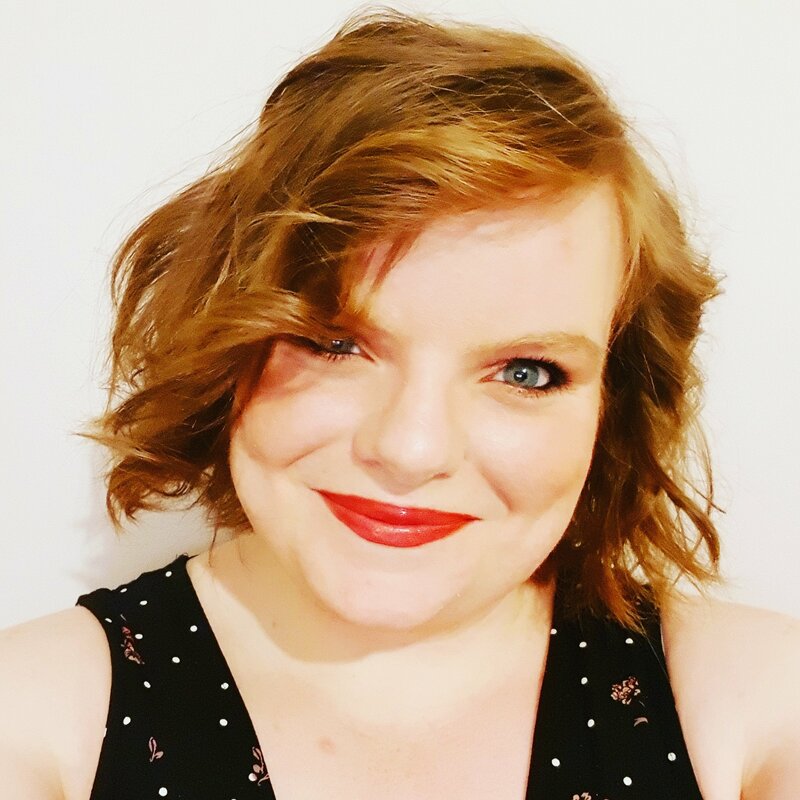 So….do you remember when I said I struggled with reading challenges in this post last week? Remember when I said I was only going to do one year long one and it was going to be this Around the Year in 52 Books one? 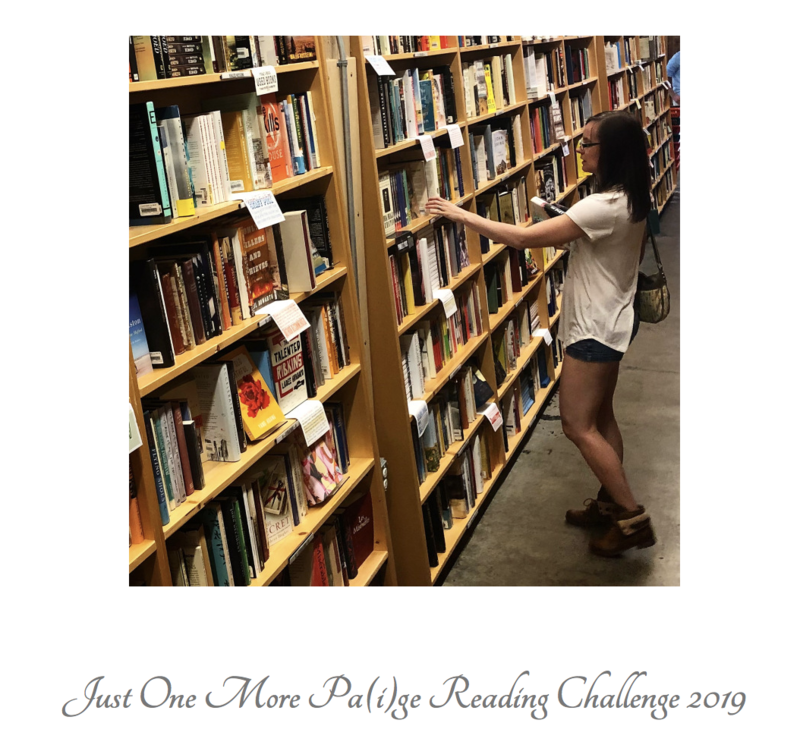 Yeah….it lasted precisely 3 days into 2019 because I stumbled across this reading challenge that my friend Paige has set up. It’s designed to fit with what you want to read (after all Paige couldn’t find a reading challenge that worked for her so she set this up) whilst pushing the boundaries and opening genres, tropes, authors, and content you may previously have avoided or missed all together. Sounds pretty simple eh? 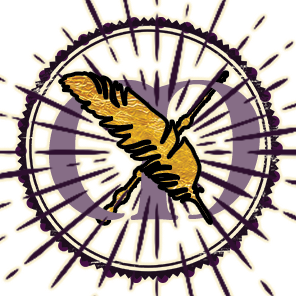 2019 is around the corner, and in this awesome reading community, I think we all know that a new year signals a new round of Bout of Books! 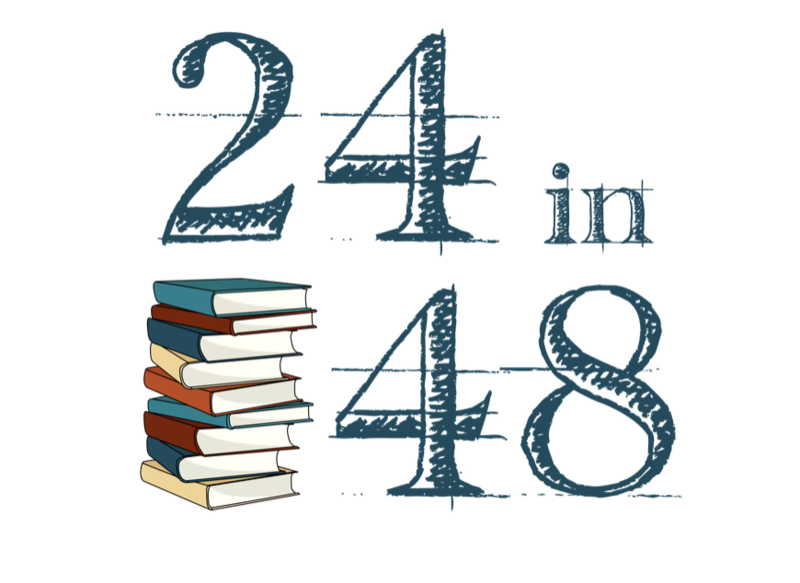 The readathon is entering it’s 24th edition (I mean, wow guys! 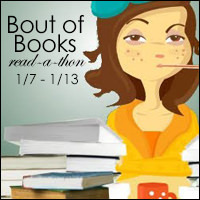 ), and if I am honest, I can’t believe that this will be my 13th time participating in such a great event. 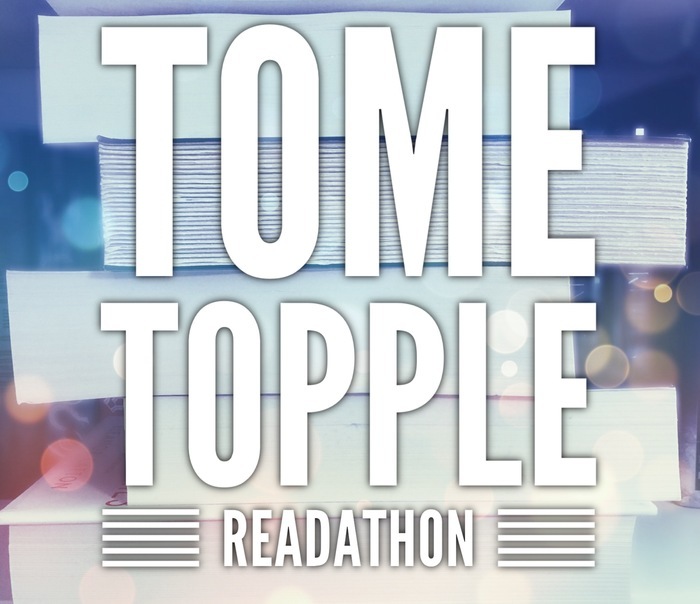 There is no better way to kick off a new reading year, to start new reading challenges, and to pick up all of those books you didn’t finish in 2018 than with a week long readathon, so why don’t you join us!